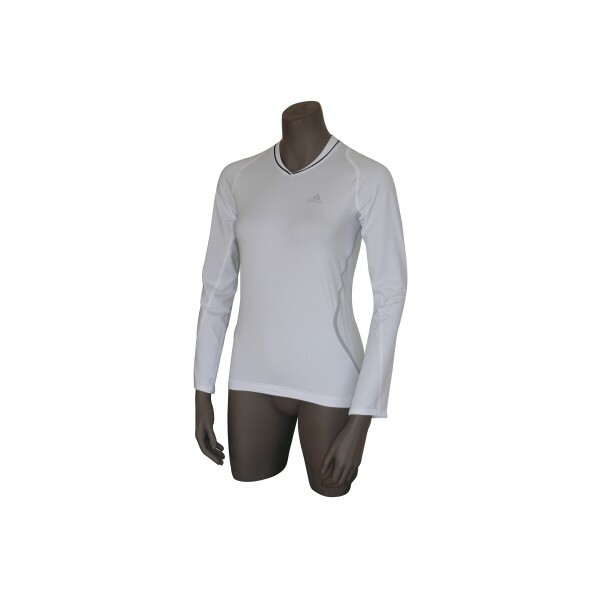 The Adidas adiSTAR long-sleeved Tee is a highly functional ladies shirt which is ideal for running. 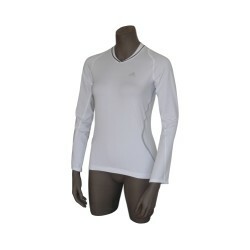 Featuring the Adidas technologies ClimaCool and ForMotion, it convinces with its extra soft material with a high stretch content and very few seams which ensure optimum wearing comfort. 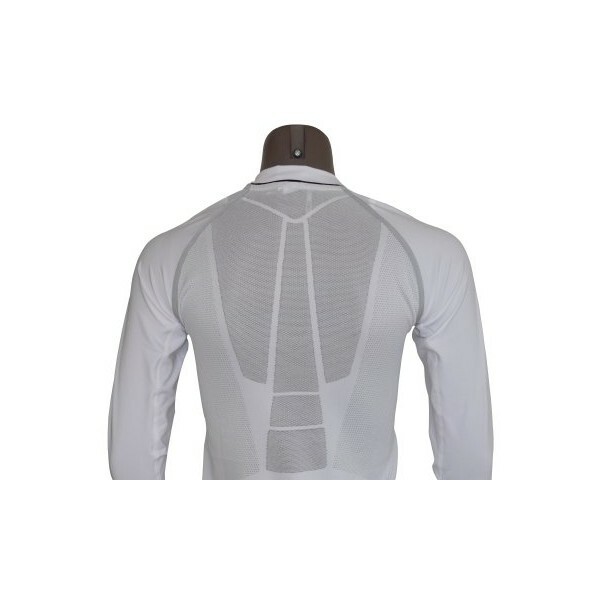 The ClimaCool technology uses special ventilation channels to transport heat and sweat away from the body. The body stays dry and cool as air is continuously let in and out. 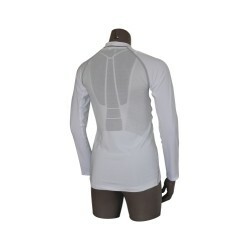 You can depend on your shirt even at high intensity and heat! 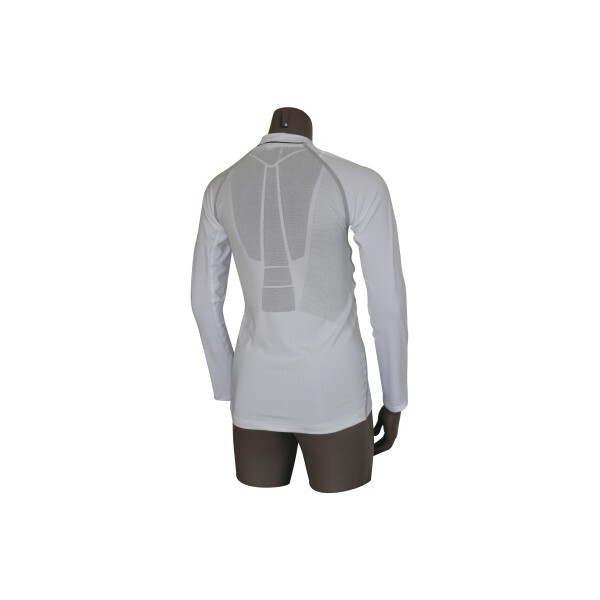 FORMOTION was developed to create sportswear which adapts to the body perfectly. Flexibility and mobility withouth compromise and restrictions!